Is that clip art? In 1961? 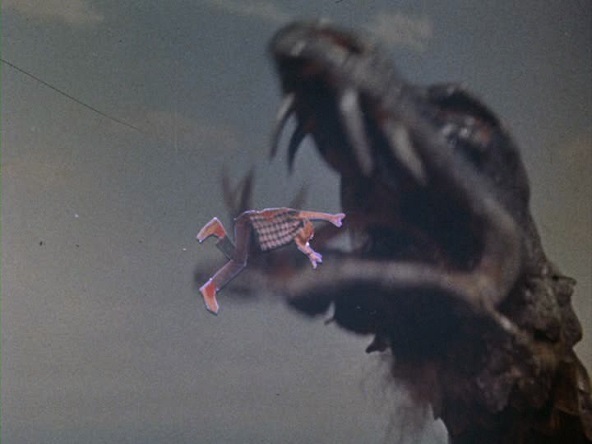 Added my notes on Reptilicus (1961) over at Alex on Film. This is one of those very, very bad movies that is actually kind of fun. Plus it’s a Danish monster movie. How many of those have there been?